Congrats to a great friend and awesome writer, Kristin Lenz, who has just been named the winner of the Helen Sheehan Book Prize. Her book, The Art of Holding on and Letting Go, will be published by Elephant Rock Books in Fall 2016! 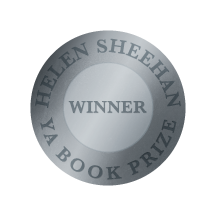 Indie publisher Elephant Rock Books YA is pleased to announce our judges unanimously selected The Art of Holding On and Letting Go by Kristin Lenz as the winner of the 2015 Helen Sheehan YA Book Prize. Set in Ecuador, Michigan, and California, The Art of Holding on and Letting Go is a story about the transformative power of nature, love and loss, and discovering that home can be somewhere very different from where you started. The novel will be published in Fall 2016. 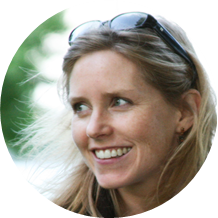 Kristin Lenz is a member of the Society of Children’s Book Writers and Illustrators and co-edits the Michigan chapter blog. Her writing has appeared in Hunger Mountain and Great Lakes Review. The Art of Holding On and Letting Go is her first book.